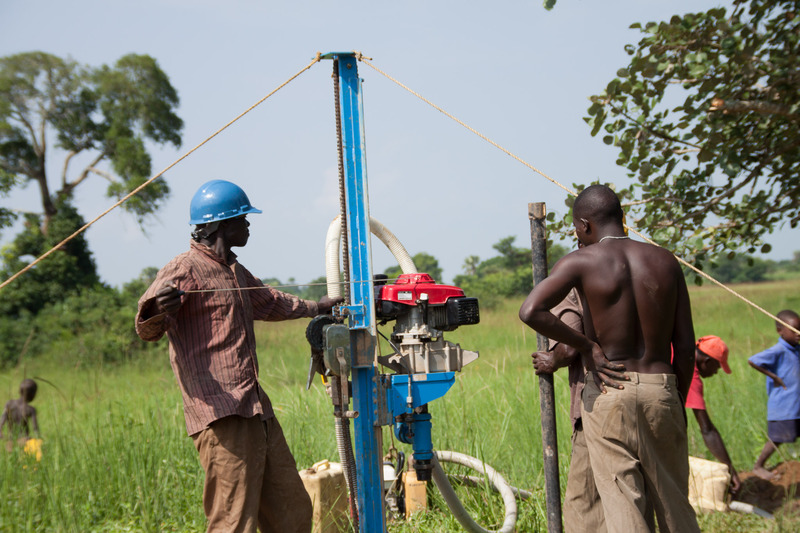 Over the 2013 Christmas holiday season, NUDF received a good amount of donations from donors to begin work on drilling 4 new wells in Northern Uganda as well as assist an existing and a new family that are under the support of NUDF. This is all made possible by the well wishers who continue to give selflessly and endlessly, and through them we are able to accomplish a lot. We are outmost grateful for their generous contributions and donations. We appreciate all donations to NUDF no matter what amount it is, All that is put together with other contributions from different donors and eventually goes into helping and giving the villagers of Northern Uganda a whole new beginning. Water, which is a source of life is given to them and that makes their life a lot more easier and safer than it used to be. We’re very excited to see these wells completed soon in the coming few months so they can begin serving the local villagers with water. The donors preferred to remain anonymous, however, we’d like to send out a HUGE thank you to them for their support. The lives of thousands of villagers will be changed from your donations. Thank you!